First of two parts. 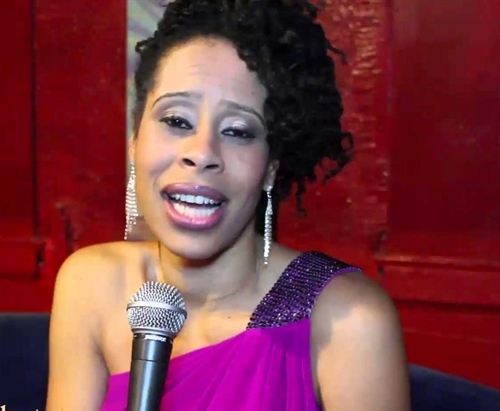 Friday: Dominique Morisseau tells where "my stories are born." Three years after opening to critical praise in Manhattan, Detroit playwright Dominique Morisseau's award-winning drama finally gets a hometown staging. "Detroit '67," set in a turning-point year, has previews Friday and Saturday nights at Allesee Hall in The Max on Woodward. 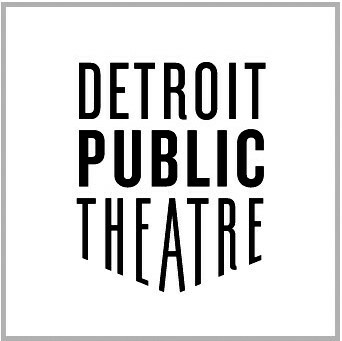 Then comes a Sunday afternoon debut that's also a benefit for Detroit Public Theatre, presenting the play as its inaugural season highlight. Morisseau, 38, has a pure Detroit background. She was born in the city and grew up in College Park, near McNichols and Livernois -- where her parents still live in her childhood home. She graduated from Cass Tech and the University of Michigan. "Detroit '67" kicked off a hometown trilogy that now includes "Paradise Blue," set in the jazz scene of 1949, and "Skeleton Crew," currently having its second off-Broadway run in the Chelsea neighborhood of Manhattan for five weeks. It's about workers who fear their Detroit automotive stamping plant may shut in 2008. The story is set in a Detroit basement, where brother Lank and sister Chelle run an after-hours club, as the [Ju;ly 1967] rioting breaks out outside. The African-American siblings’ relationship is strained when Lank brings home a badly beaten white woman whom he encounters on the street. She dug up extensive background material simply by conversing with her own family — particularly her uncle [Eddie], a former journalist. 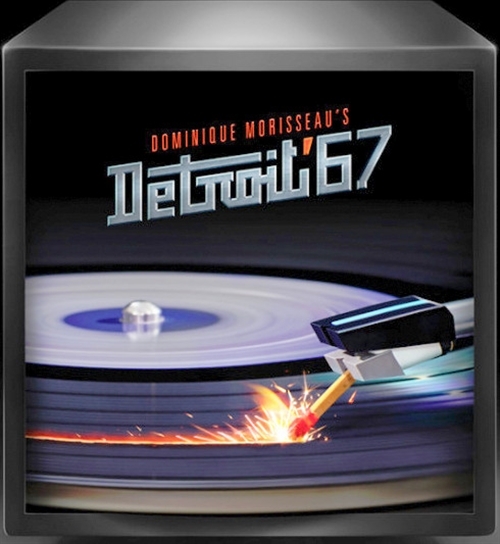 Morisseau says music is always a big part of the creative process for her, and “Detroit ’67” was no exception. She immersed herself in the Motown hits of the time while writing, and numerous Motown songs are featured in the play. She says the intimate and uniquely Midwestern setting of a basement music venue made perfect sense to her as a way to tell the larger story of the riot. “I wanted to see it through the lens of a family who had no idea it was coming, but who were living right in the soul of where it was happening,” she says. . . .
“Detroit ’67” has been the most successful of the trilogy so far; the Detroit run will mark the 13th time the show has been produced. It also will be the first time the play has appeared in Detroit. Tickets: $20 , students, $30, seniors, $35-$45 others. May 15 opening benefit is $100, including pre-show champagne and fan afterglow with snacks and a cash bar. In these videos, each about two minutes, Morisseau discusses "Detroit '67" -- first at Columbia University in 2014 after winning an Edward M. Kennedy Prize for Drama Inspired by American History and, below that, in a 2013 Harlem Talk Radio interview.